SMS is the most convenient way to reach out to your customers and inform them of your latest news. 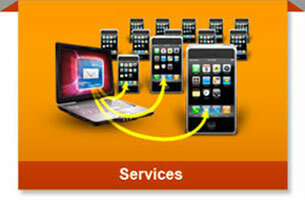 MekongSMS provides you with a tool to do just that. Whether you send only a few SMSes or a few thousand SMSes, MekongSMS's feature rich interface allows you to do this easily and cost effectively. There are no setup fees, no hidden costs! Just pay for the number of SMSes you plan to use. We give great discounts on higher volume purchases. Try out our services now! We are confident that you will find our service reliable, feature rich and easy to use. 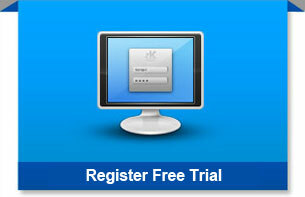 Register with us and receive a free demo account immediately. MekongSMS is one of the longest serving SMS service providers in Cambodia. 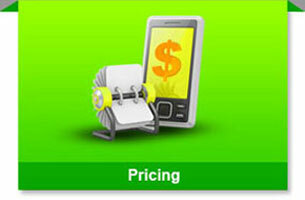 Although most customers require straight forward bulk SMS sending services, we have other customers that require more. If you need any special integration, for example, via SMPP or Web API, please feel free to contact us. © 2013 Angkor Data Communication Group Co., Ltd. all right reserved.